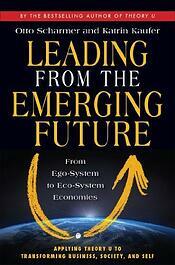 Here are 10 of Walking the Talk's recommended future thinking reads. 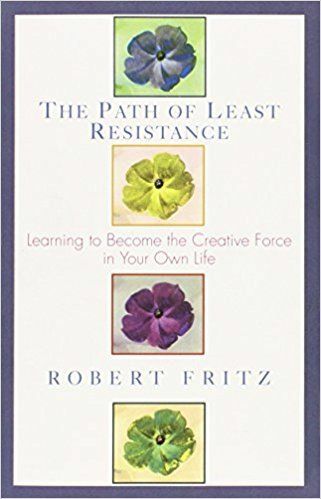 "Discover the steps of creating; the importance of creating what you truly love, how to focus on the creative process to move from where you are to where you want to be, and much more." "We have entered an age of disruption. Financial collapse, climate change, resource depletion, and a growing gap between rich and poor are but a few of the signs. Otto Scharmer and Katrin Kaufer ask, why do we collectively create results nobody wants? " 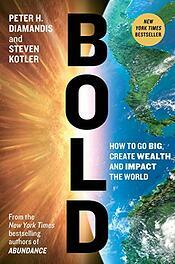 "A radical, how-to guide for using exponential technologies, moonshot thinking, and crowd-powered tools, Bold unfolds in three parts. Part One focuses on the exponential technologies that are disrupting today’s Fortune 500 companies and enabling upstart entrepreneurs to go from “I’ve got an idea” to “I run a billion-dollar company” far faster than ever before.."
"A prominent Viennese psychiatrist before the war, Viktor Frankl was uniquely able to observe the way that both he and others in Auschwitz coped (or didn't) with the experience. He noticed that it was the men who comforted others and who gave away their last piece of bread who survived the longest - and who offered proof that everything can be taken away from us except the ability to choose our attitude in any given set of circumstances. " "For the first time, man has the chance to be a complete success in his environment." 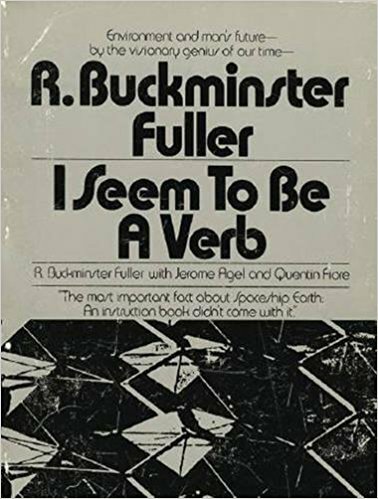 This startling thesis is supported in I SeemTo Be A Verb, by the out-of-the-ordinary authors: R. Buckminster Fuller: Comprehensive designer, inventor, engineer, mathematician, architect, cartographer, philosopher, poet, cosmogonist, choreographer, visionary -- celebrated for developing geodesic houses that fly and for dysmaxion ways of living." 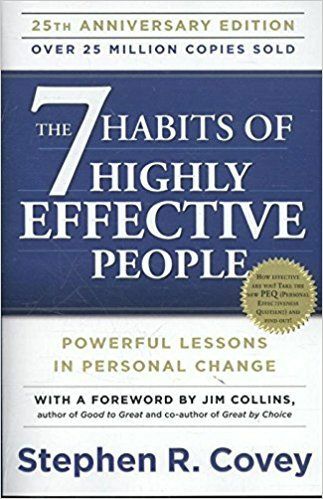 "This groundbreaking inspirational guide--a classic in the self-help genre--shows you how to put challenges in perspective, reduce stress and anxiety through small daily changes, and find the path to achieving your goals.."
"One of the most inspiring and impactful books ever written, The 7 Habits of Highly Effective People has captivated readers for 25 years. 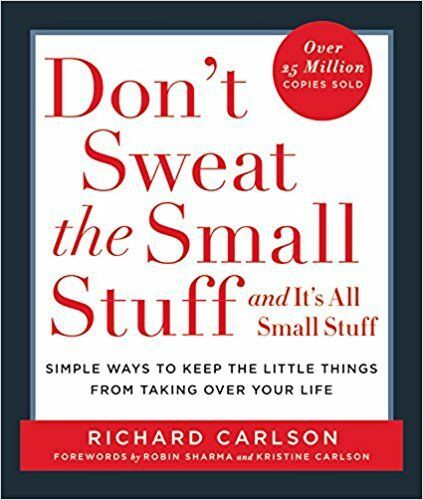 It has transformed the lives of Presidents and CEOs, educators and parents— in short, millions of people of all ages and occupations." 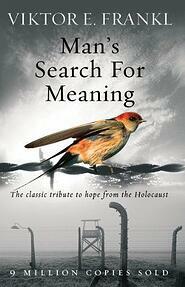 "For years we’ve been inundated with bleak forecasts about the future. But in this electrifying new book, author Byron Reese debunks the pessimistic outlook as dangerous, and shows instead how technology will soon create a dramatically better world for every person on earth, beyond anything we have dared to imagine. " 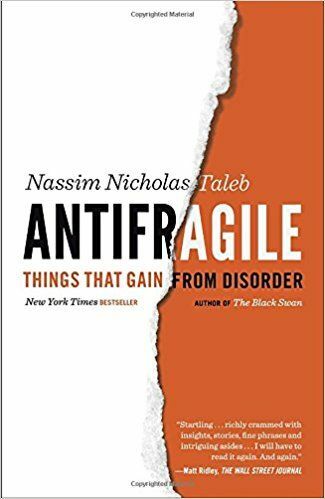 "Antifragile is a standalone book in Nassim Nicholas Taleb’s landmark Incerto series, an investigation of opacity, luck, uncertainty, probability, human error, risk, and decision-making in a world we don’t understand." 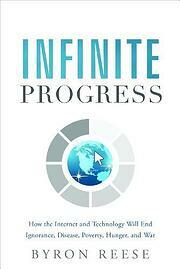 "Presence is an intimate look at the development of a new theory about change and learning. 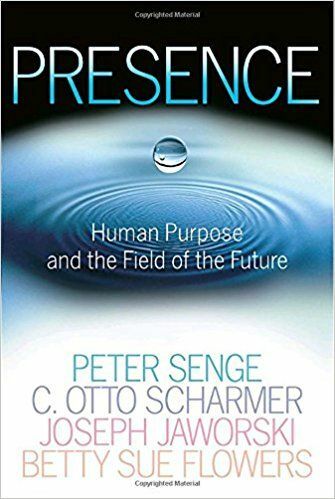 In wide-ranging conversations held over a year and a half, organizational learning pioneers Peter Senge, C. Otto Scharmer, Joseph Jaworski, and Betty Sue Flowers explored the nature of transformational change—how it arises, and the fresh possibilities it offers a world dangerously out of balance."